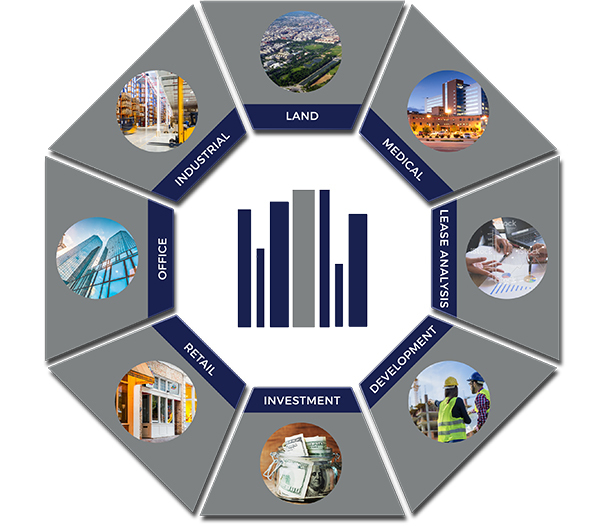 Newcor Commercial Real Estate is one of the most successful and dynamic full-service commercial real estate brokerage firms headquartered in North Houston and The Woodlands area. Newcor's success is achieved by creating and fostering long-term relationships while servicing clients with the utmost diligence to maximize opportunities. Scan Our QR Code to Get Your Free Office Lease Analysis! © Newcor Commercial Real Estate.